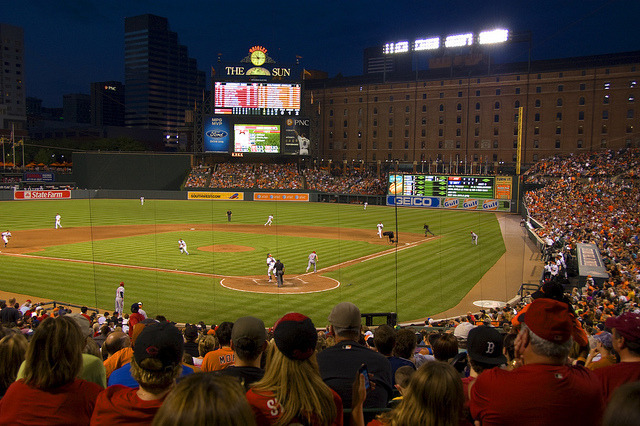 Ah, Camden Yards. Prepare to be plundered. Estrada vs Miley. Get Marco some runs, dammit! And welcome back, Dioner!